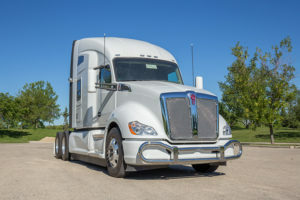 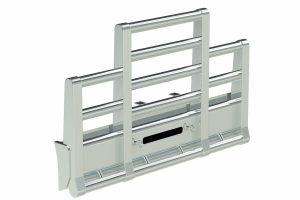 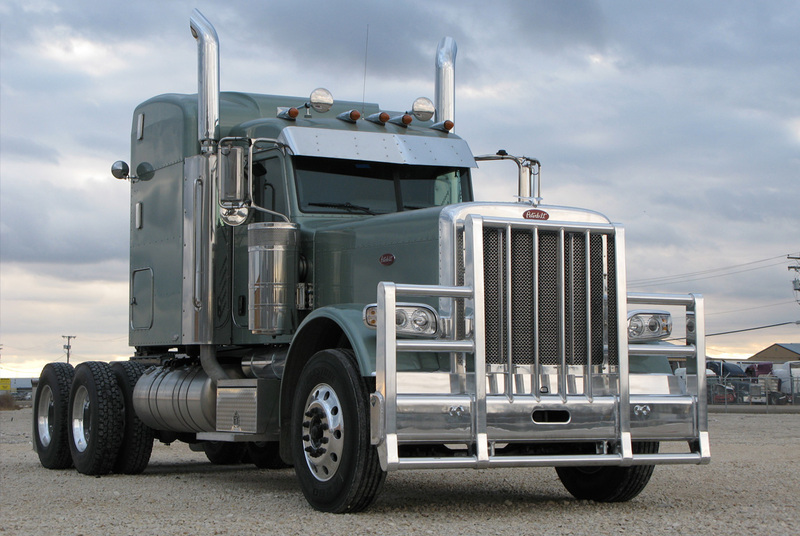 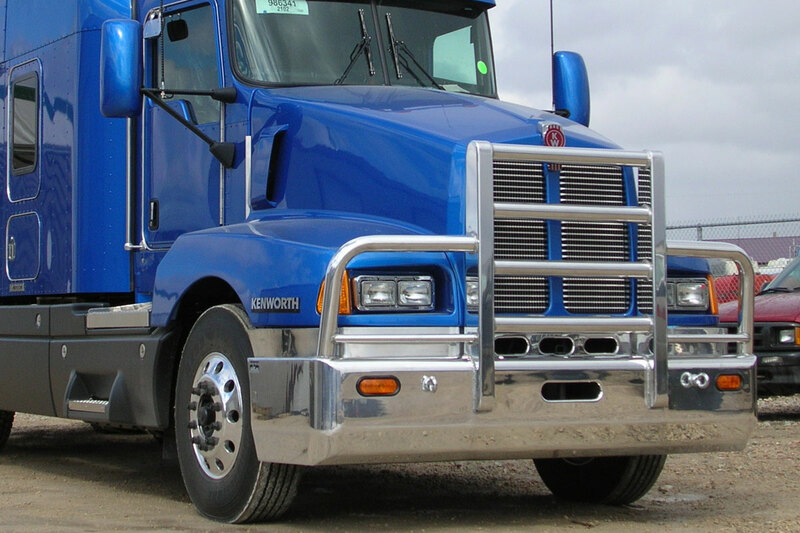 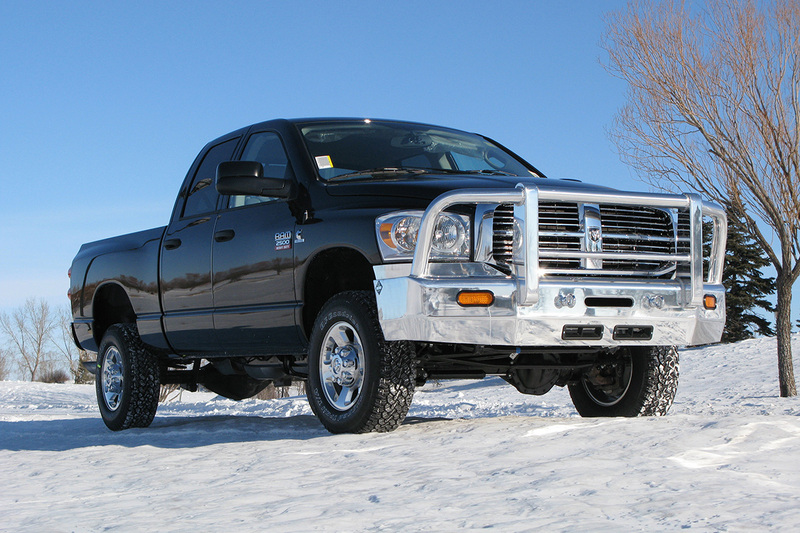 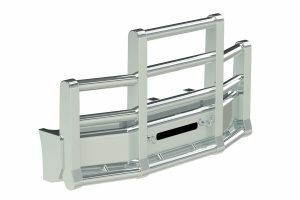 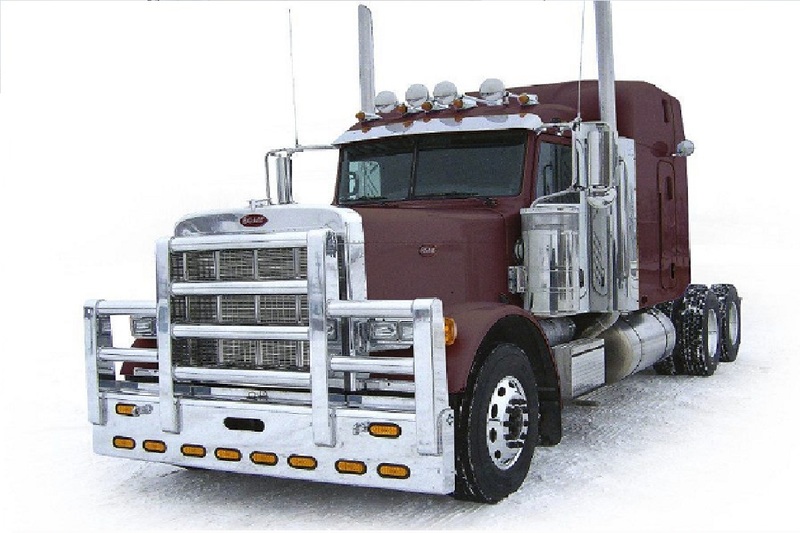 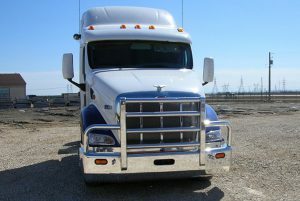 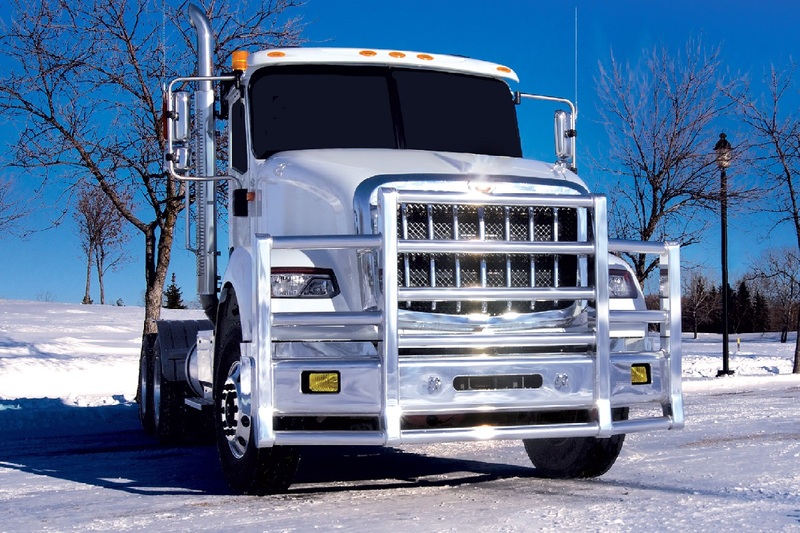 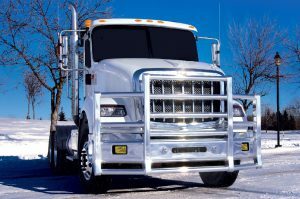 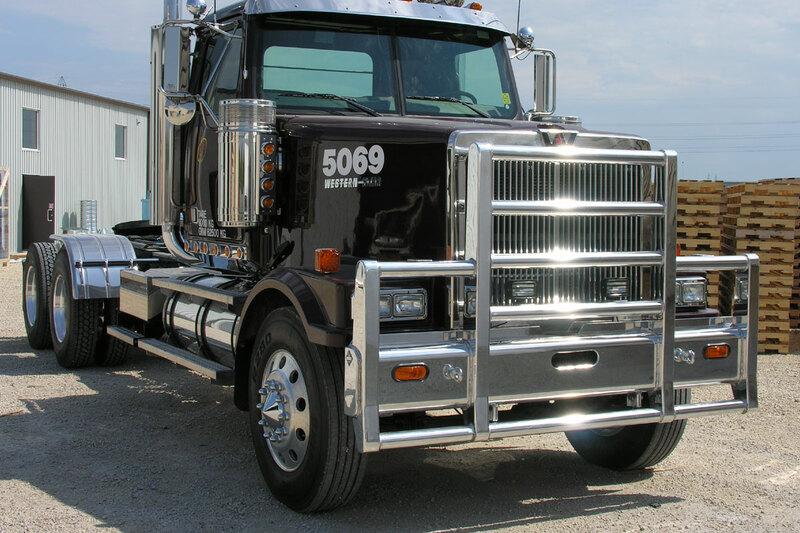 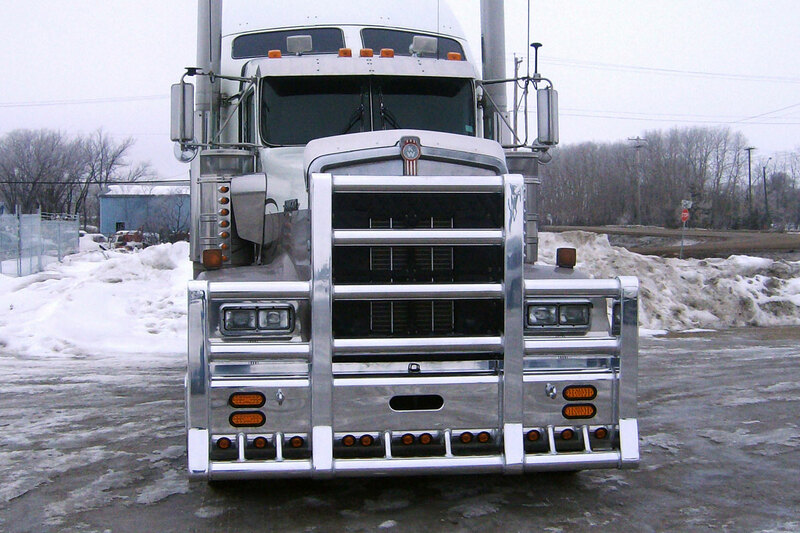 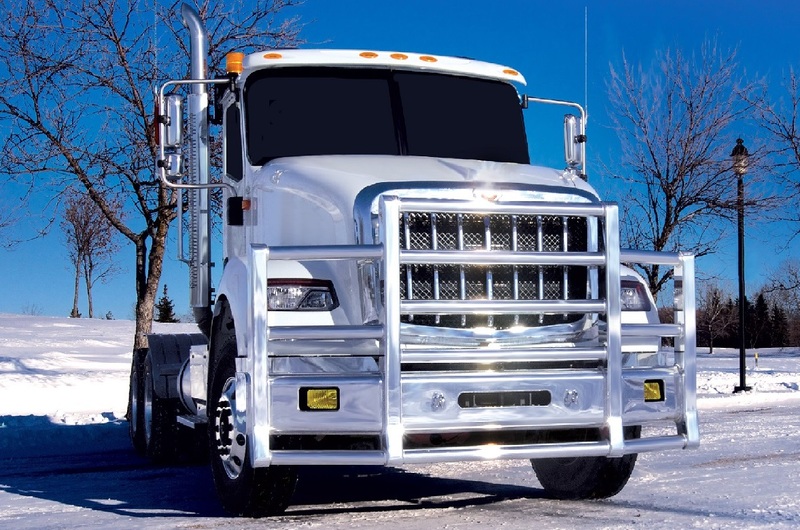 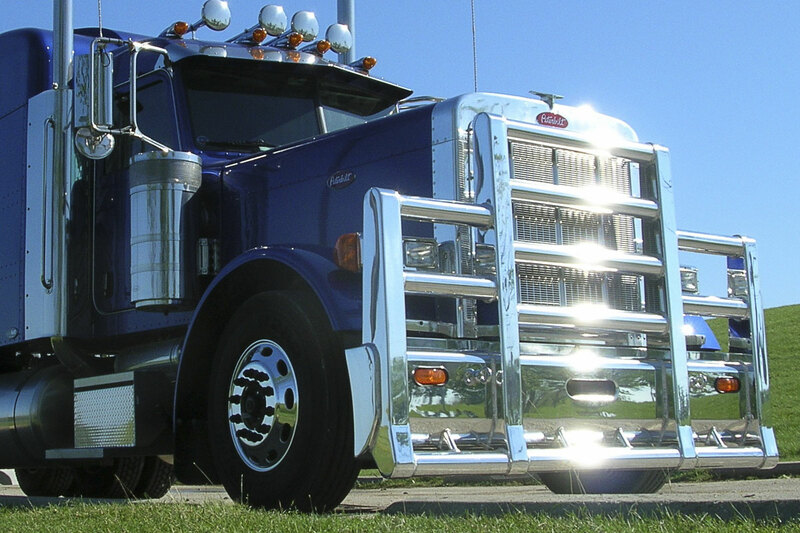 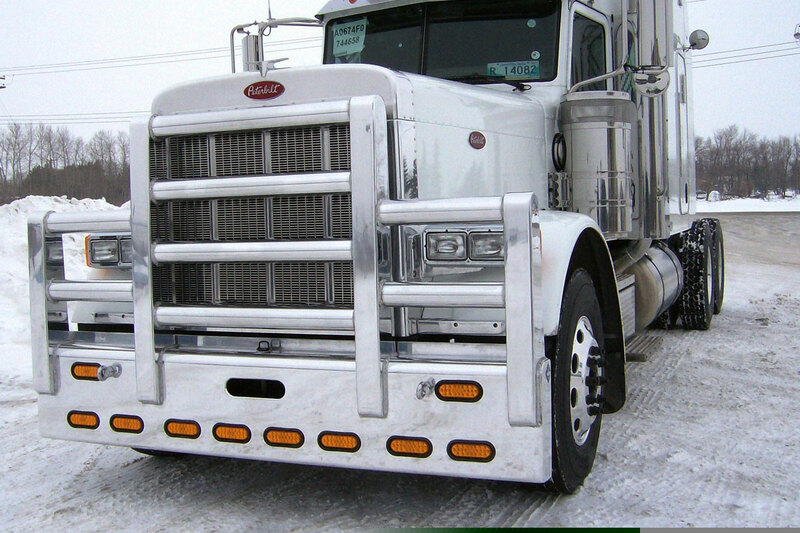 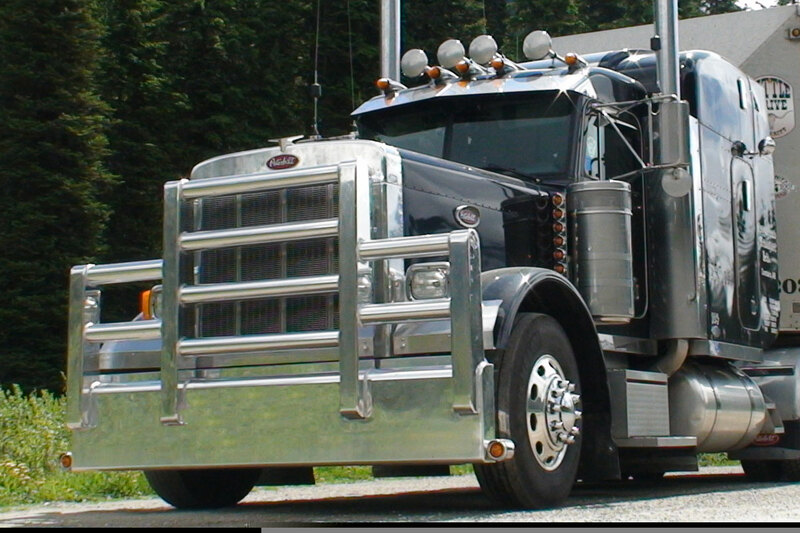 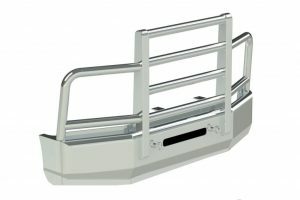 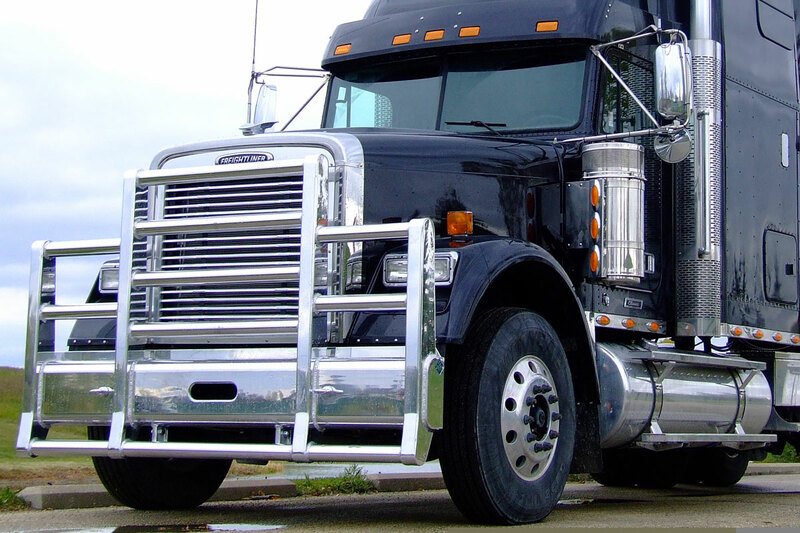 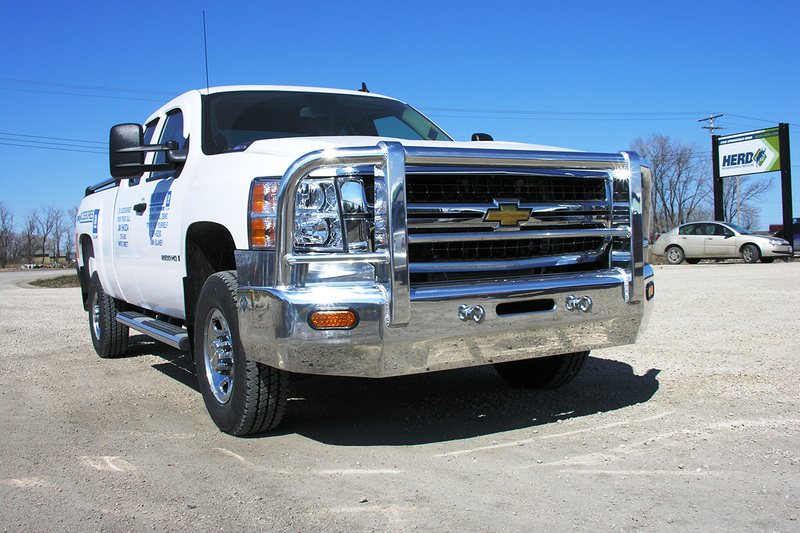 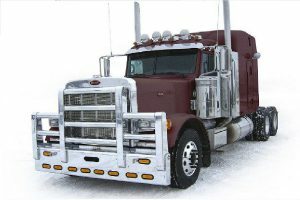 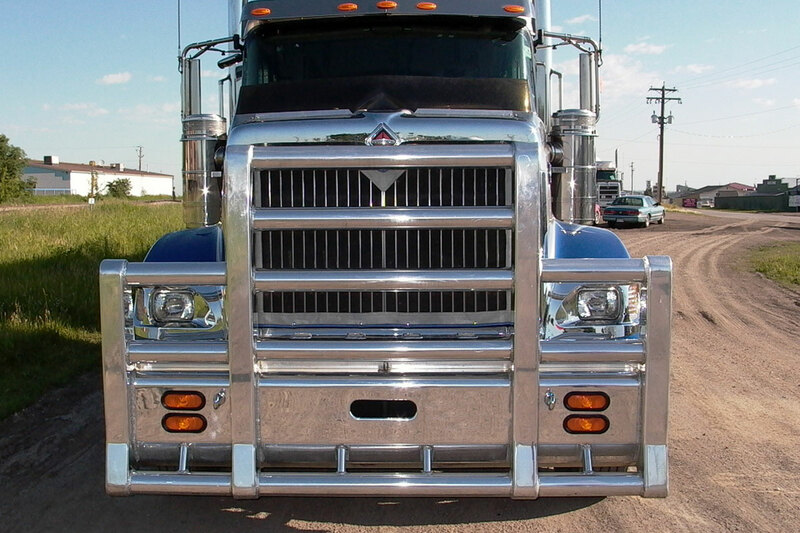 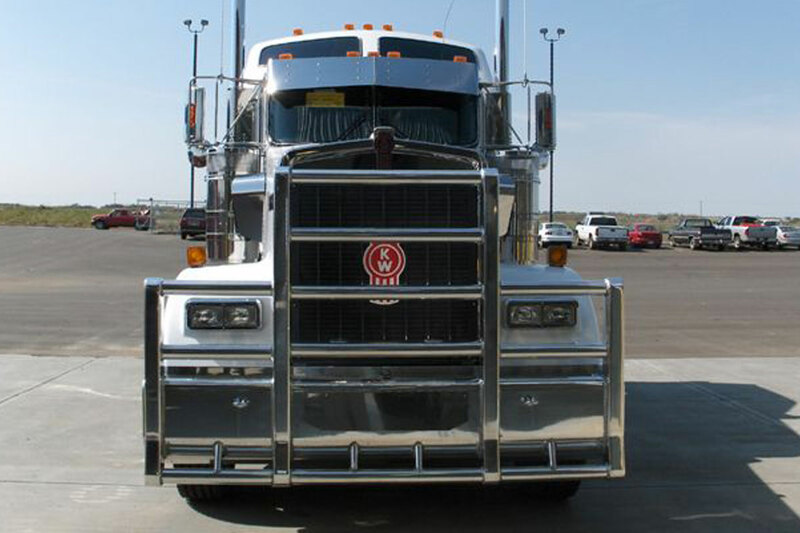 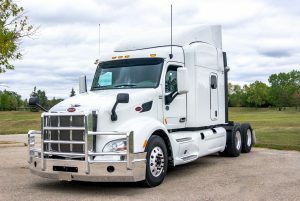 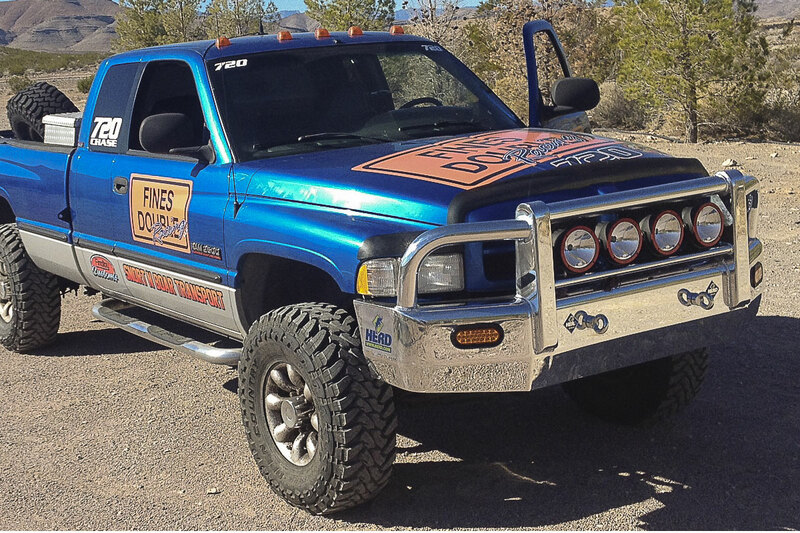 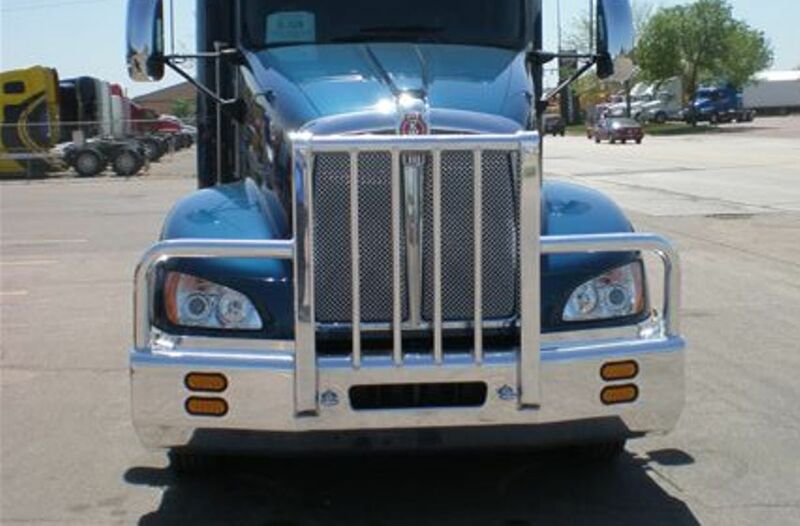 Want to know if we protect your truck but can’t find a picture here? 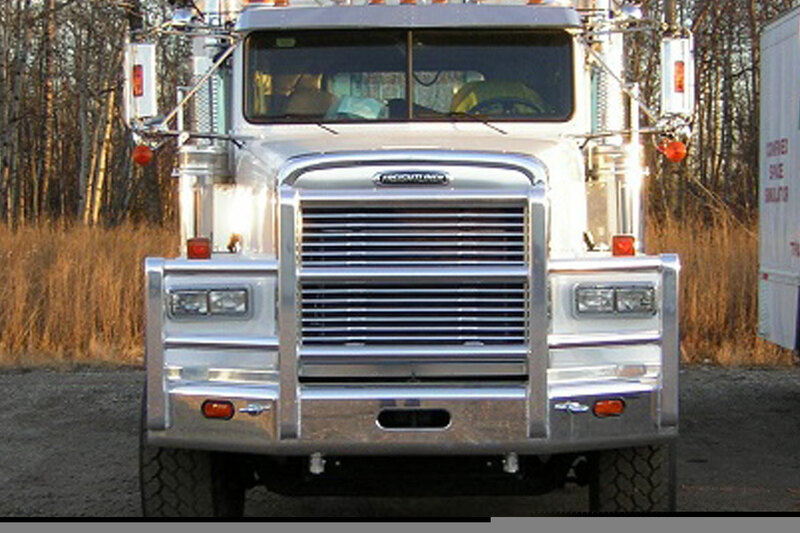 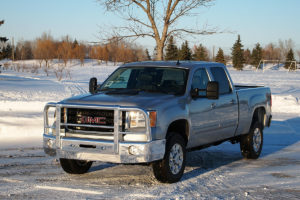 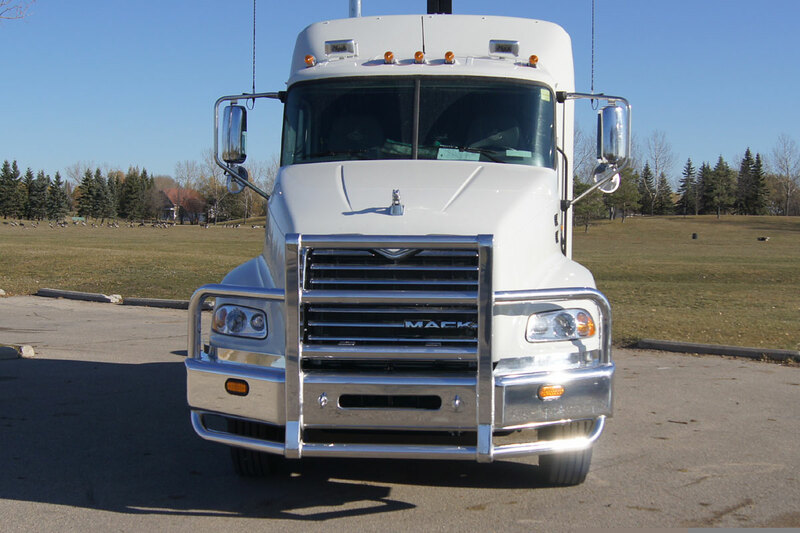 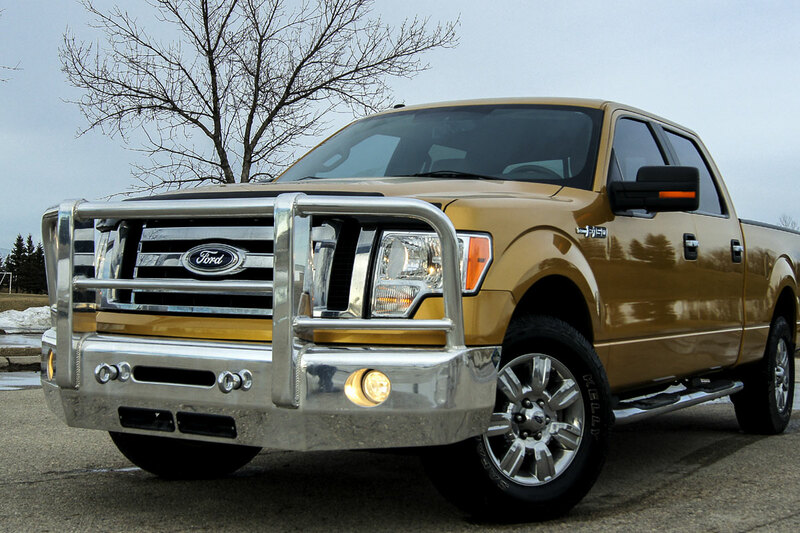 Visit “MATCH TRUCK TO PROTECTION” page for full product listing. 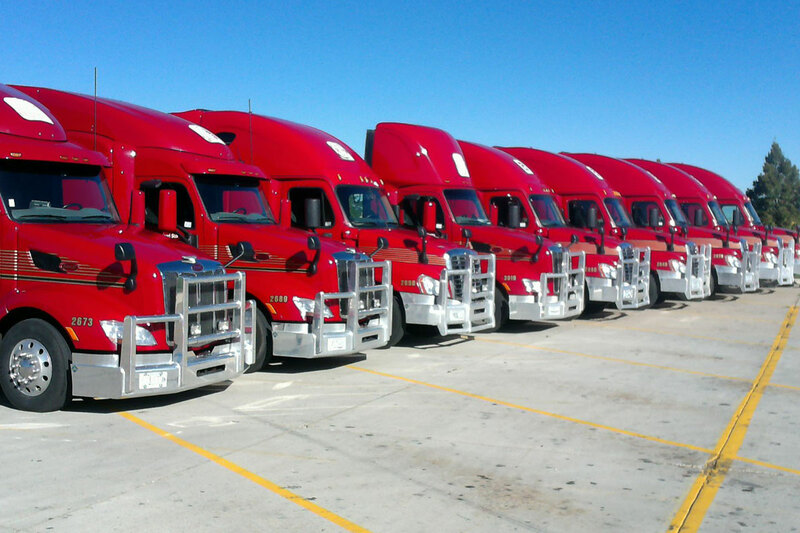 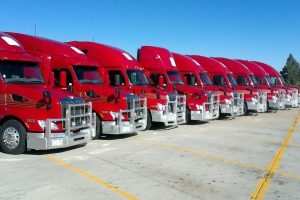 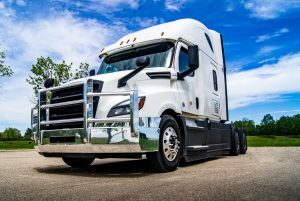 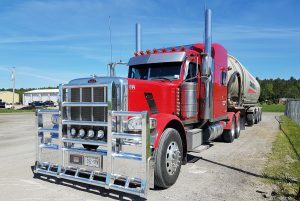 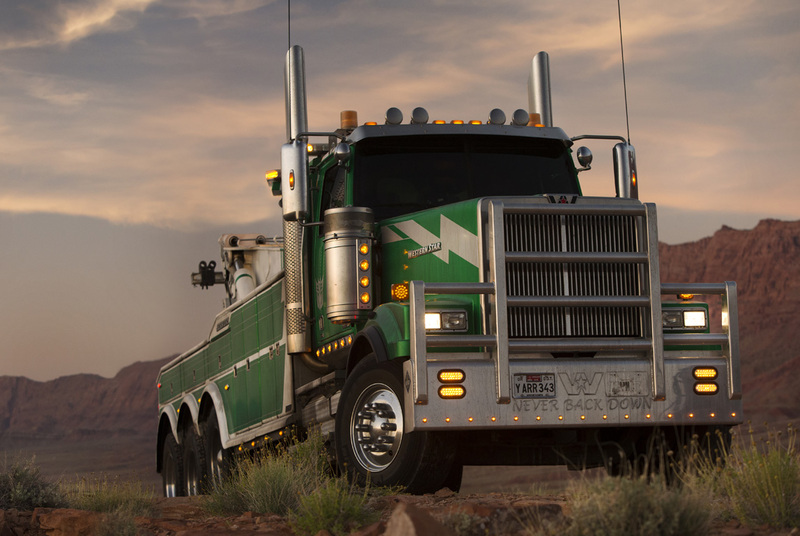 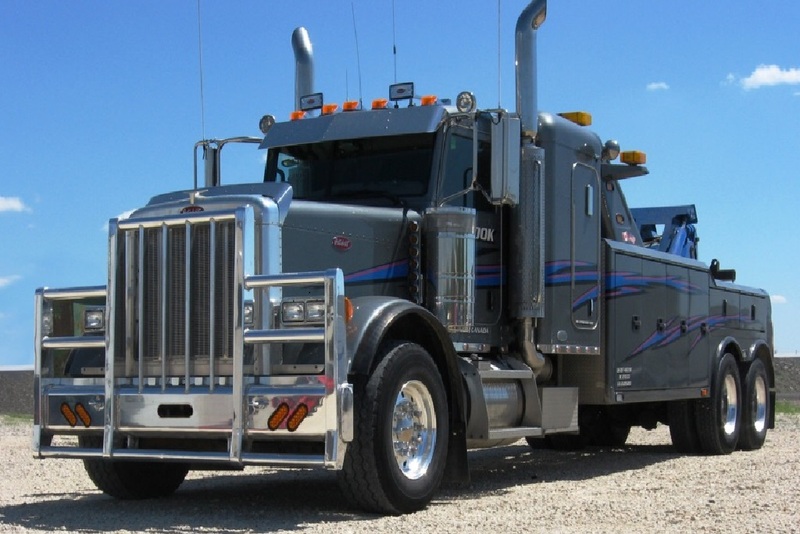 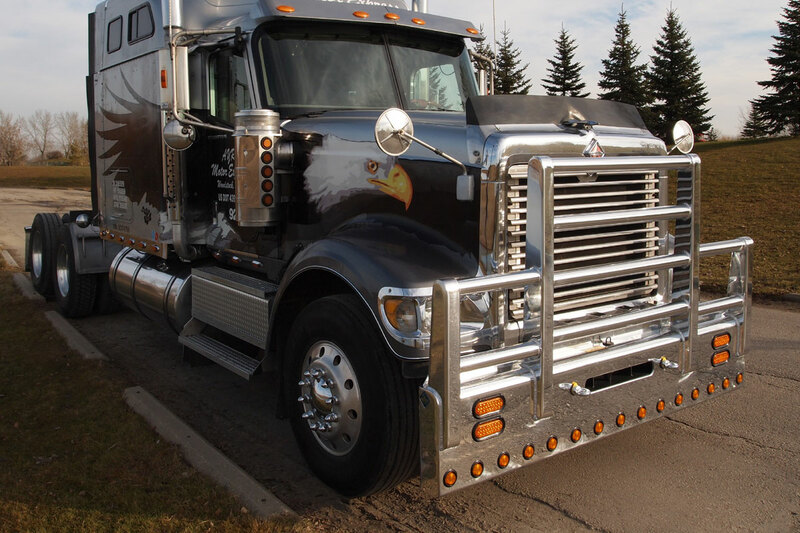 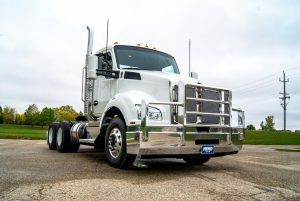 Have a great picture of your truck with a HERD that you’d like to see in our gallery? 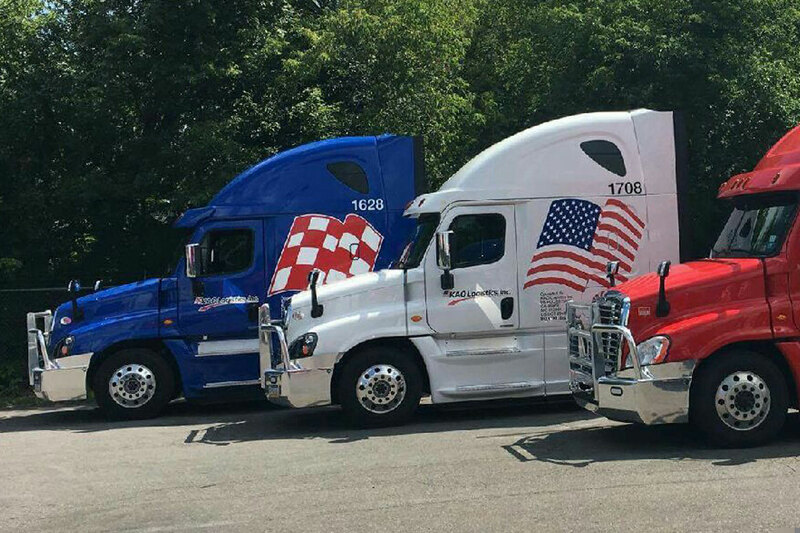 CLICK HERE TO SUBMIT A PHOTO and tell us your story. 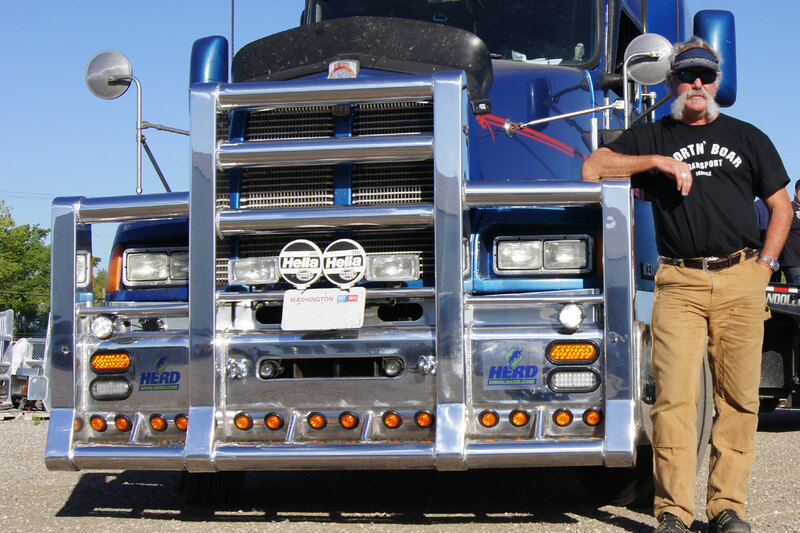 Monthly giveaways of HERD gear for submissions! 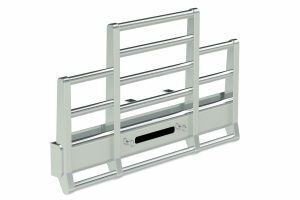 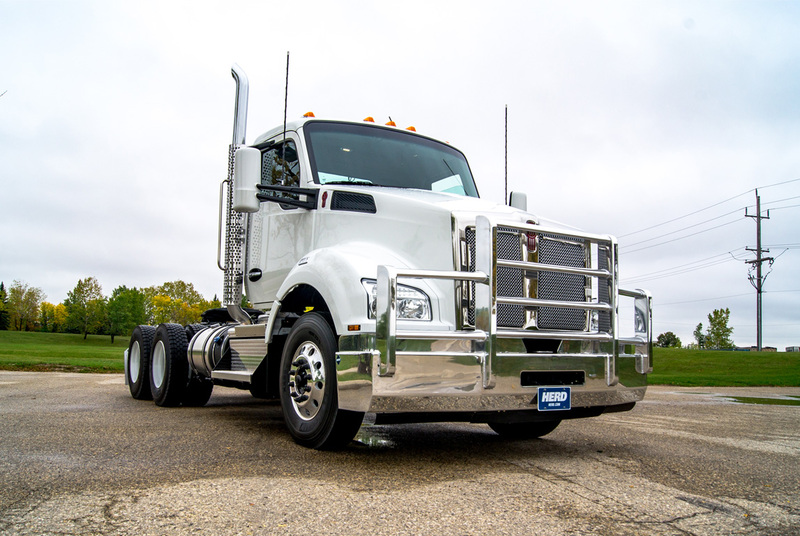 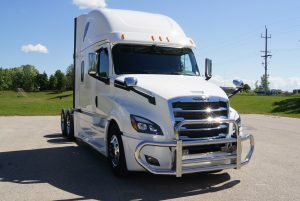 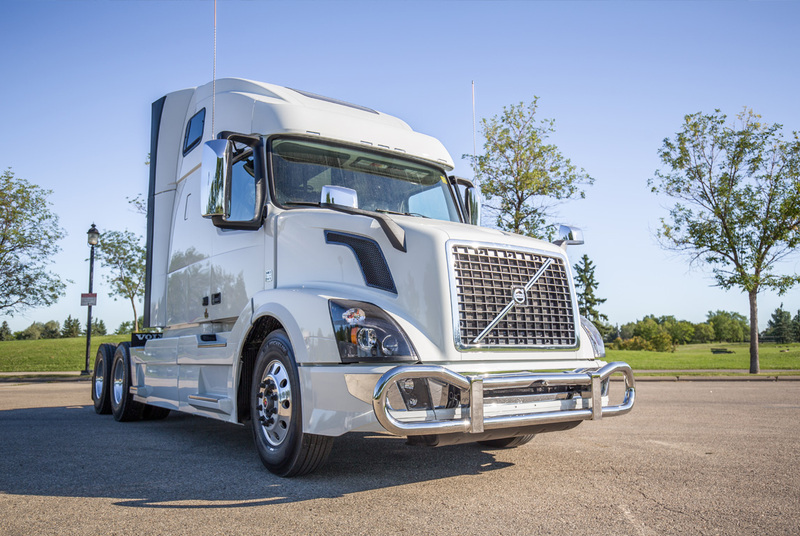 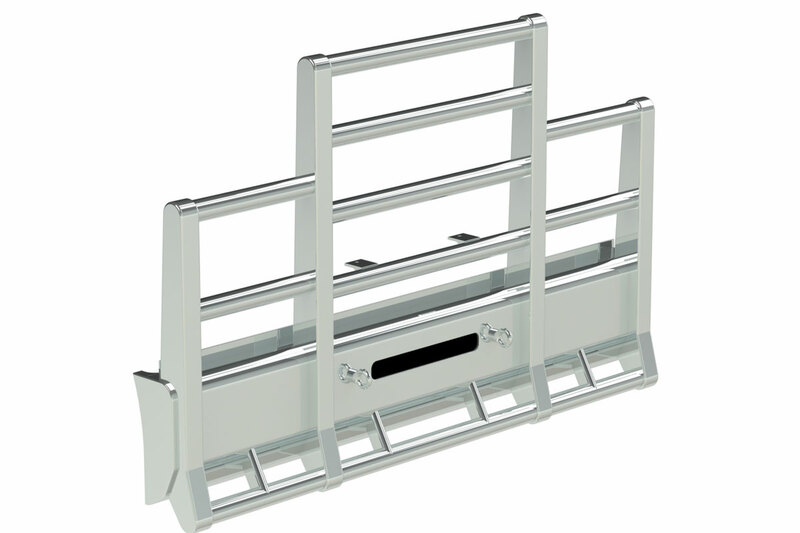 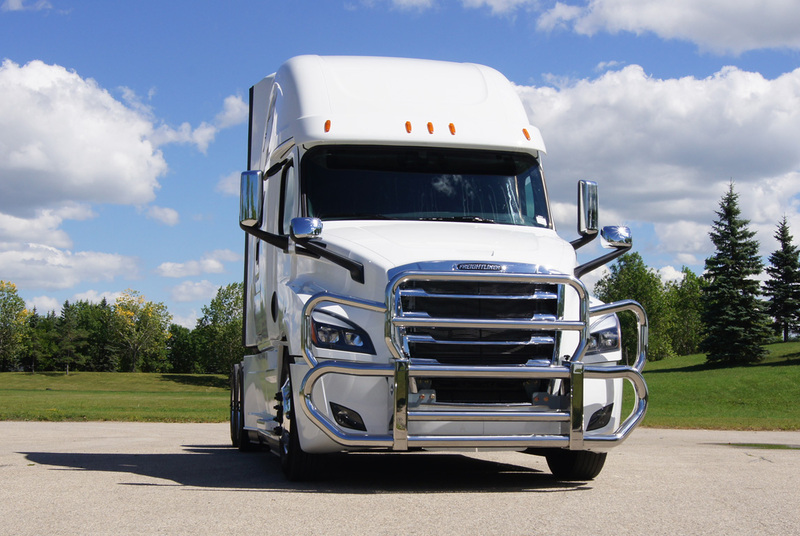 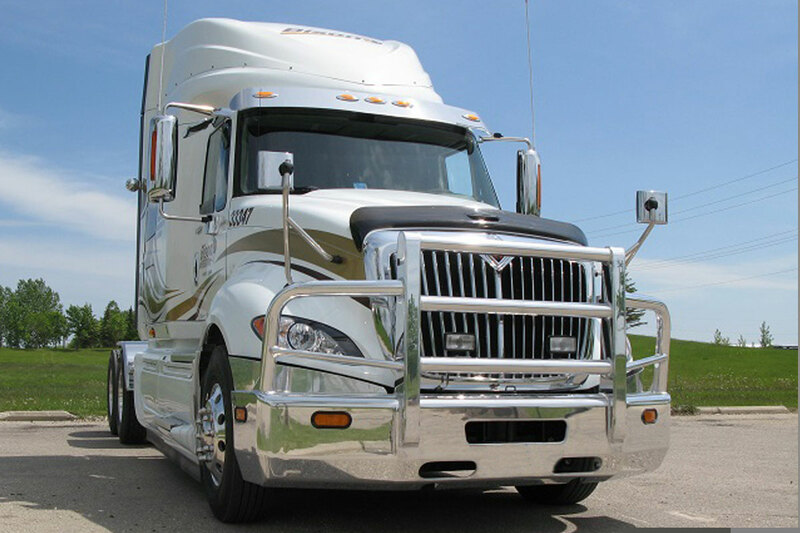 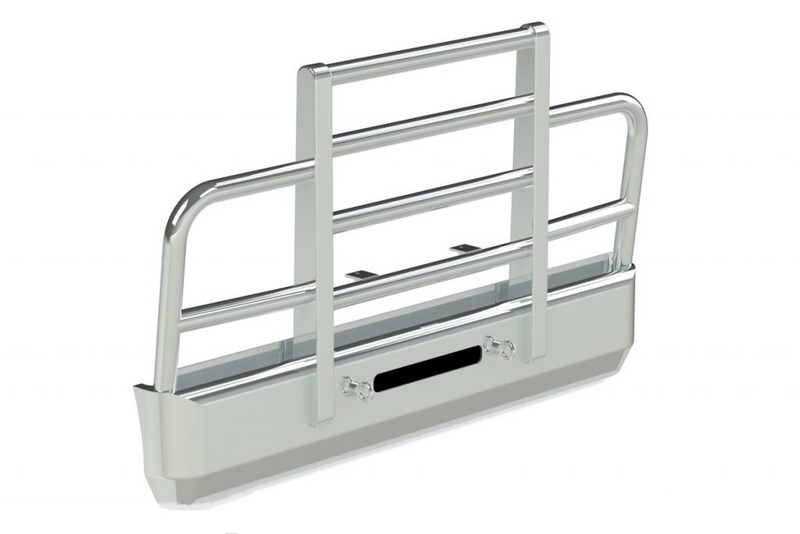 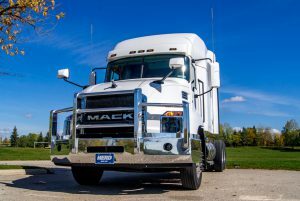 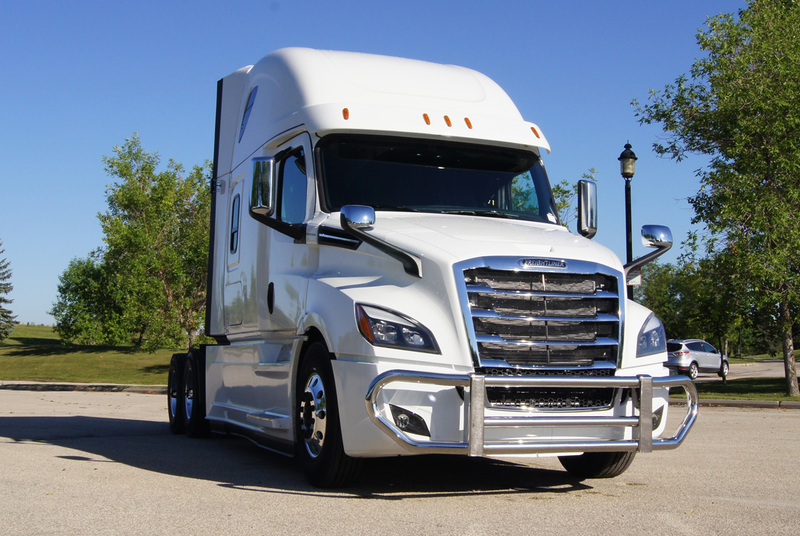 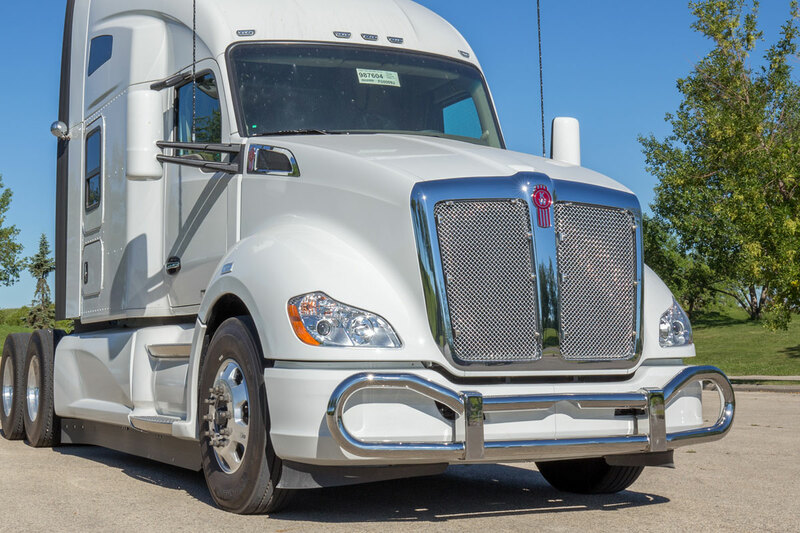 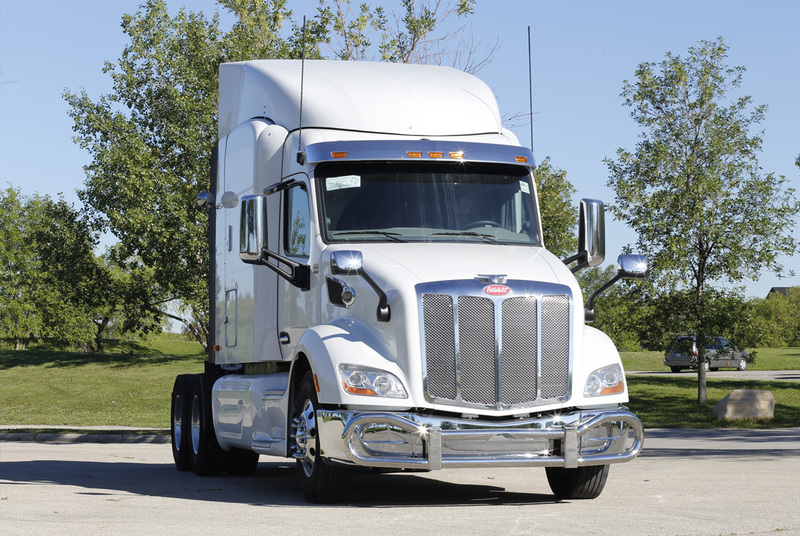 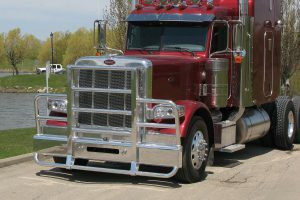 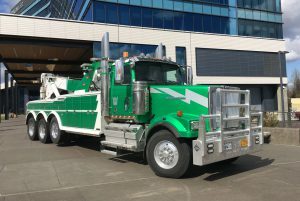 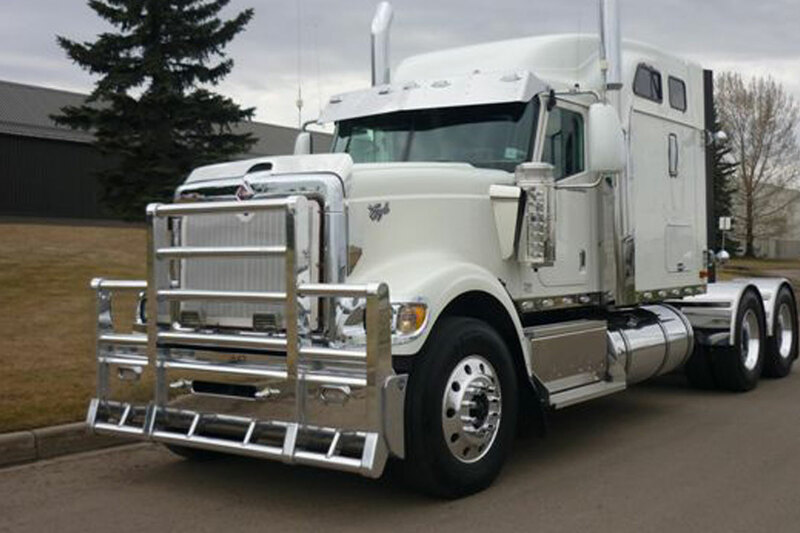 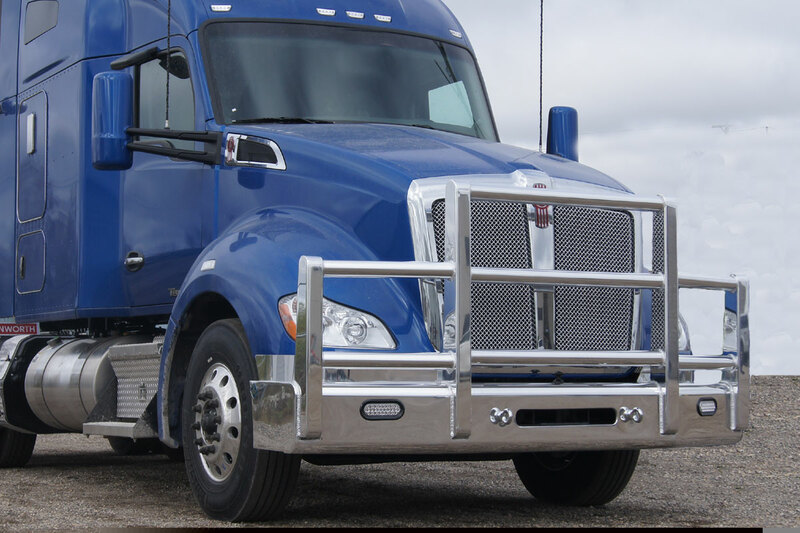 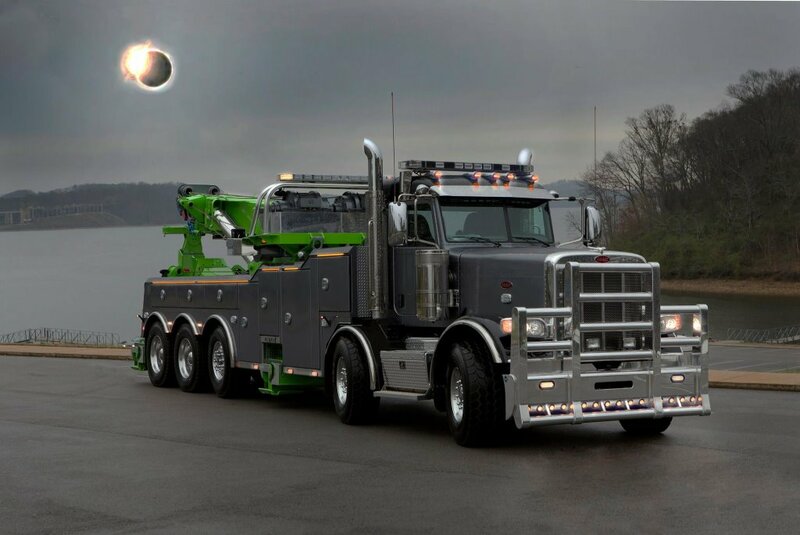 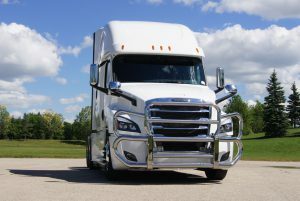 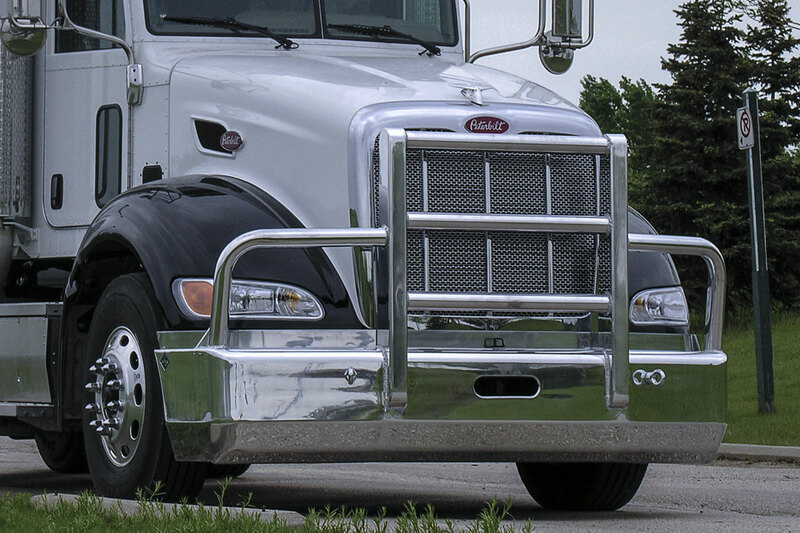 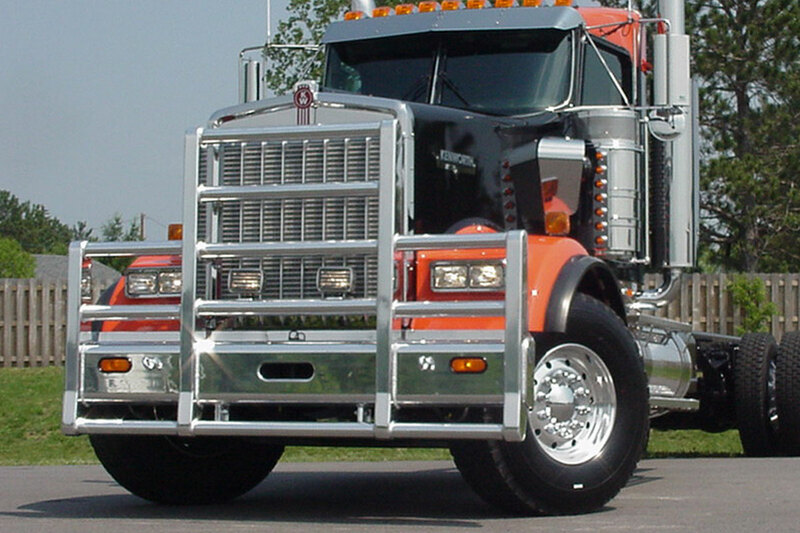 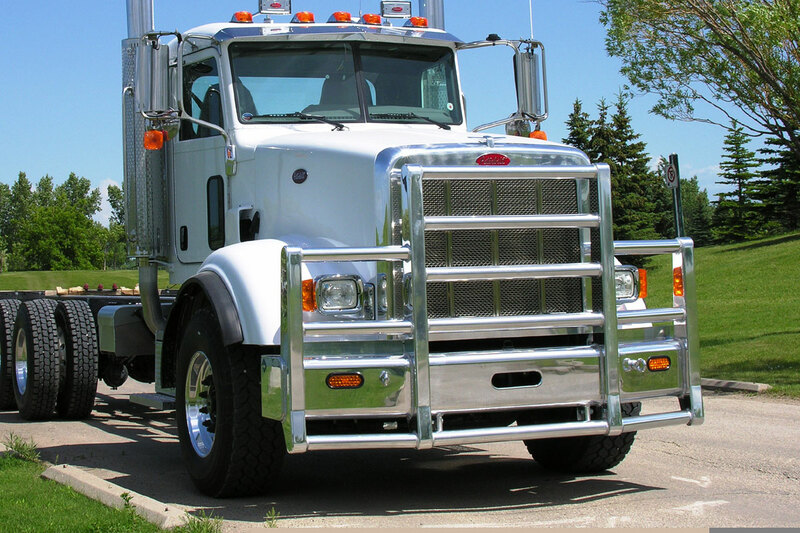 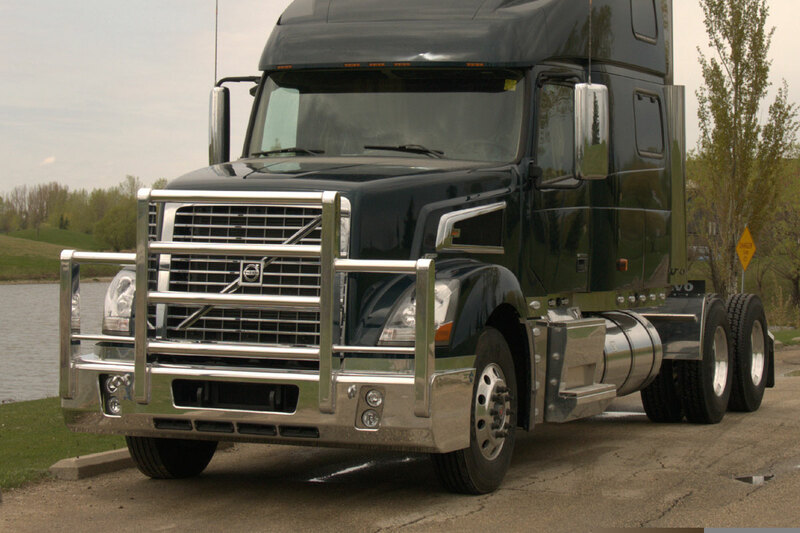 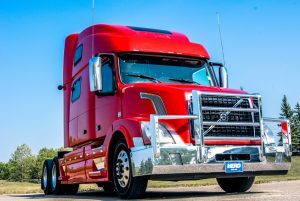 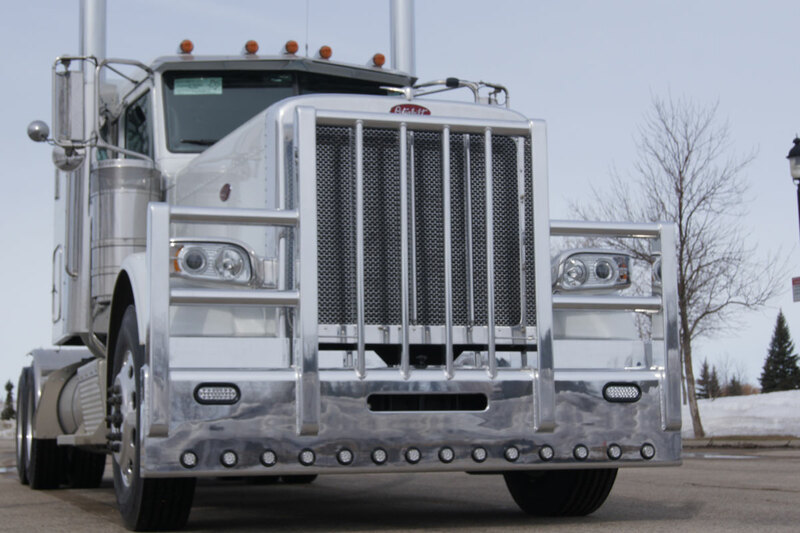 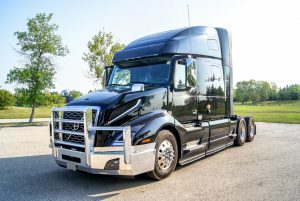 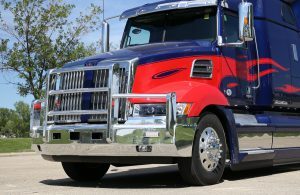 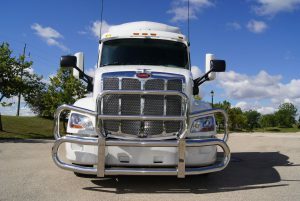 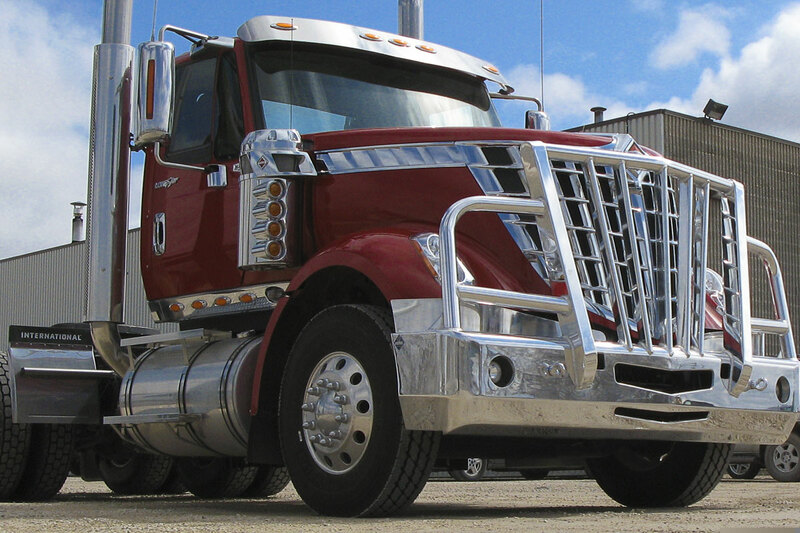 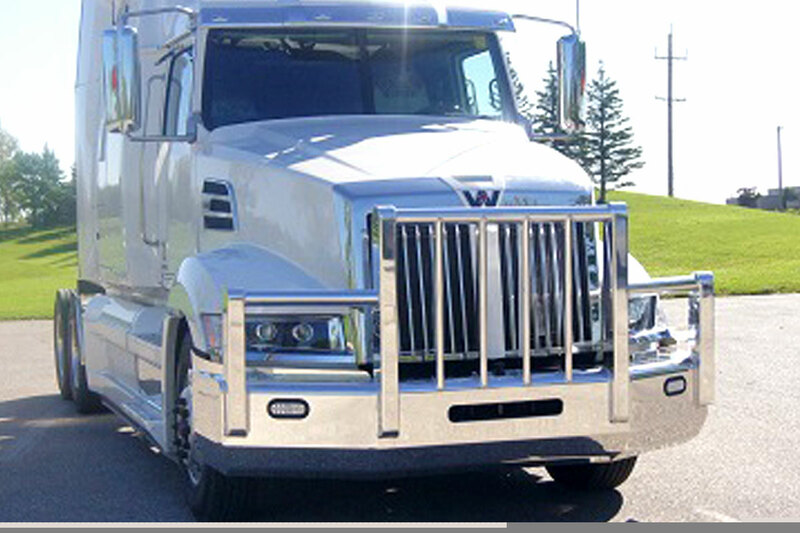 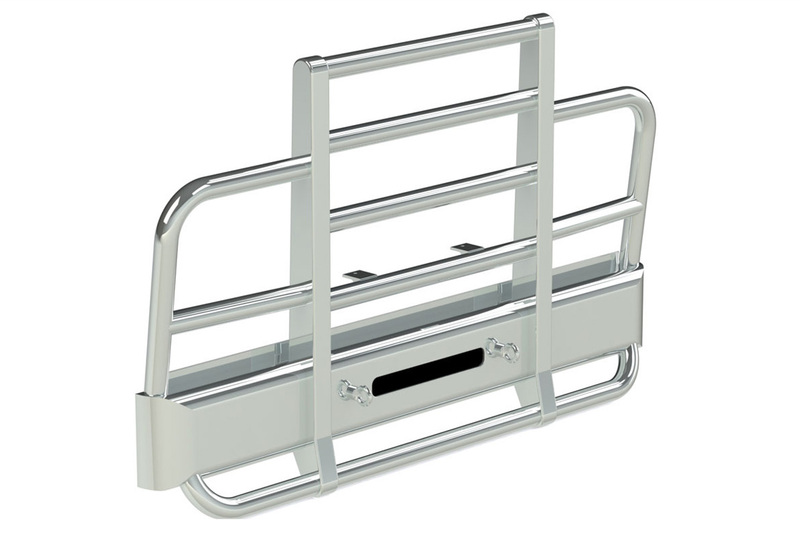 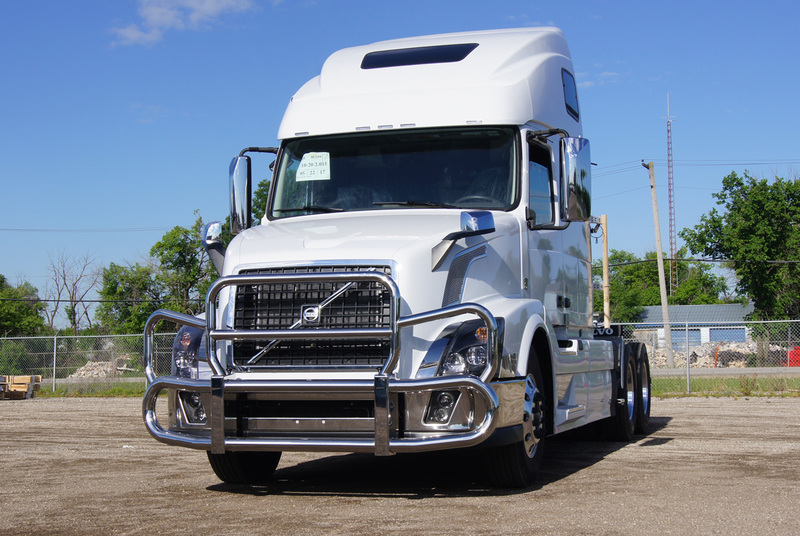 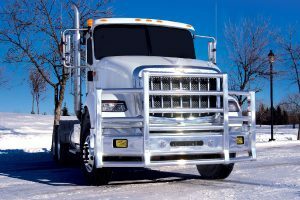 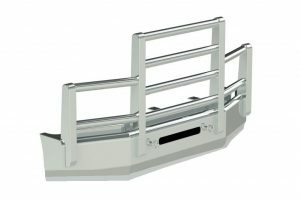 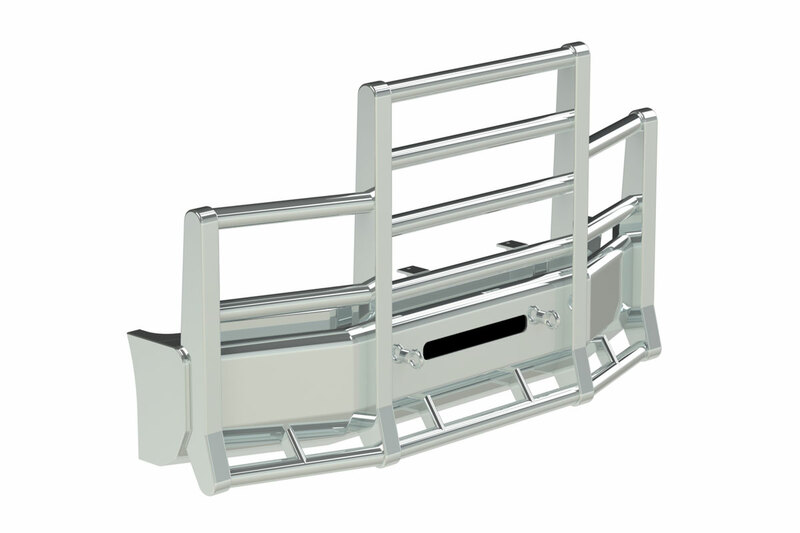 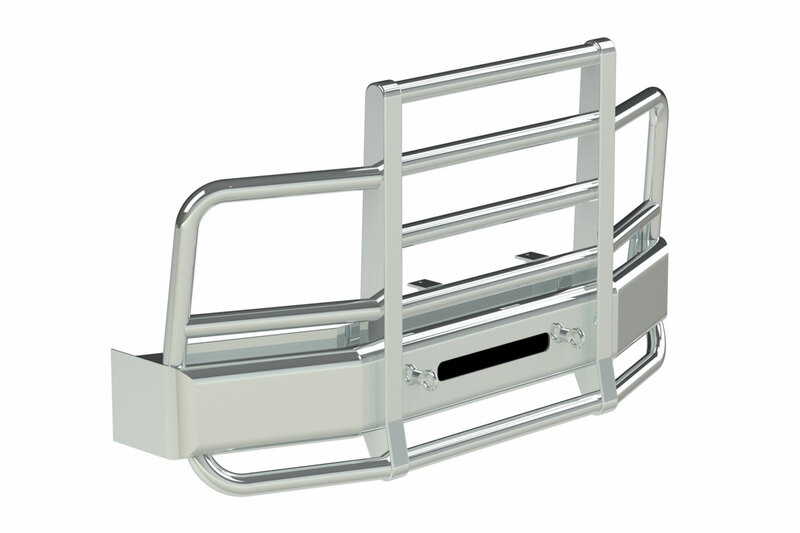 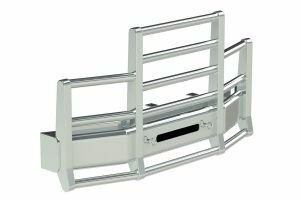 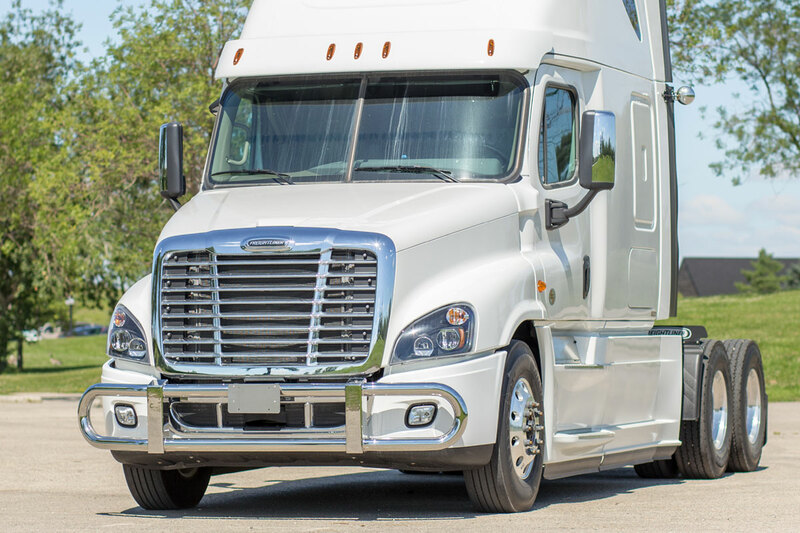 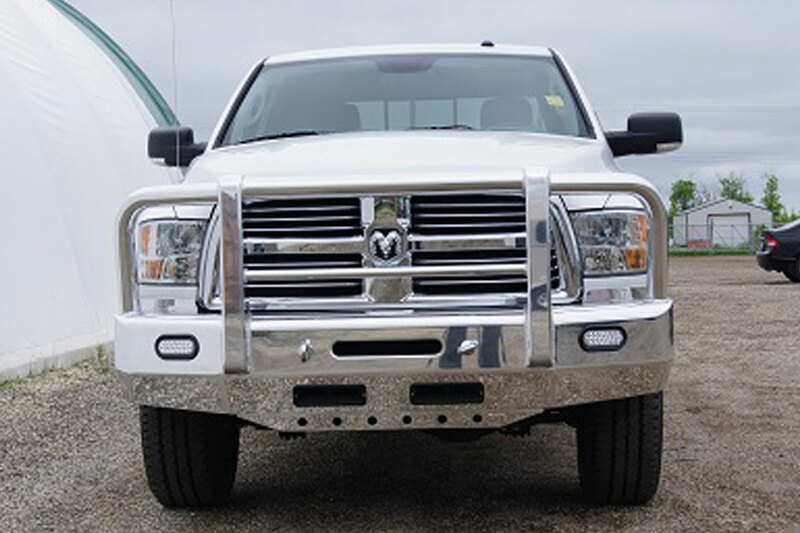 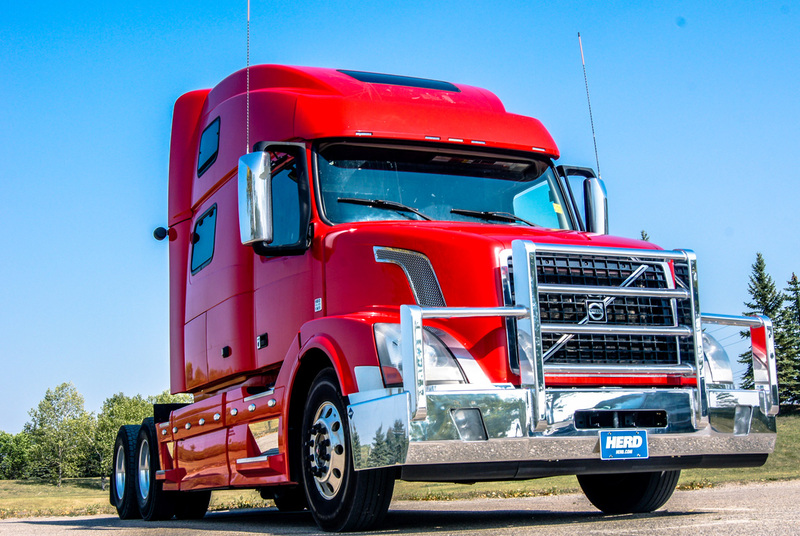 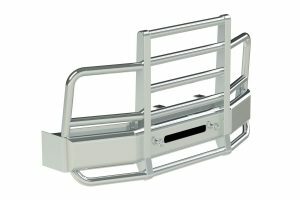 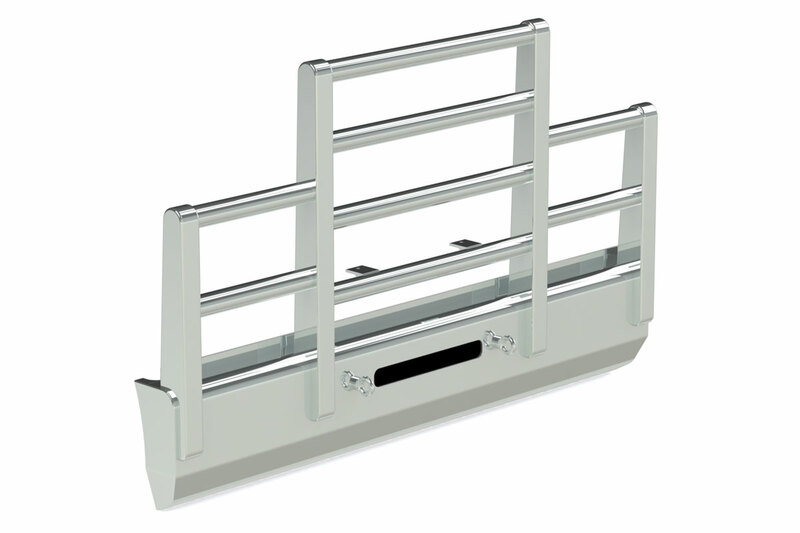 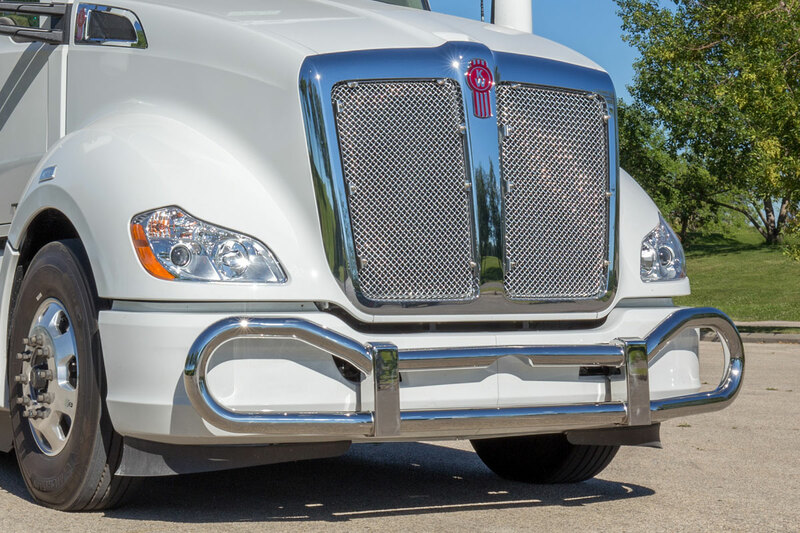 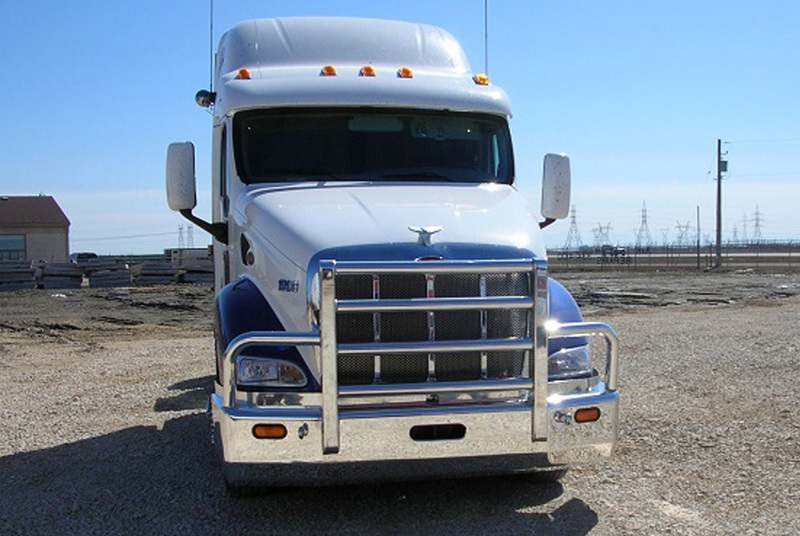 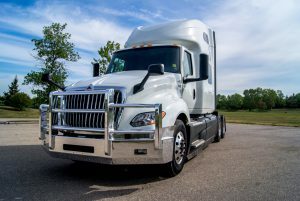 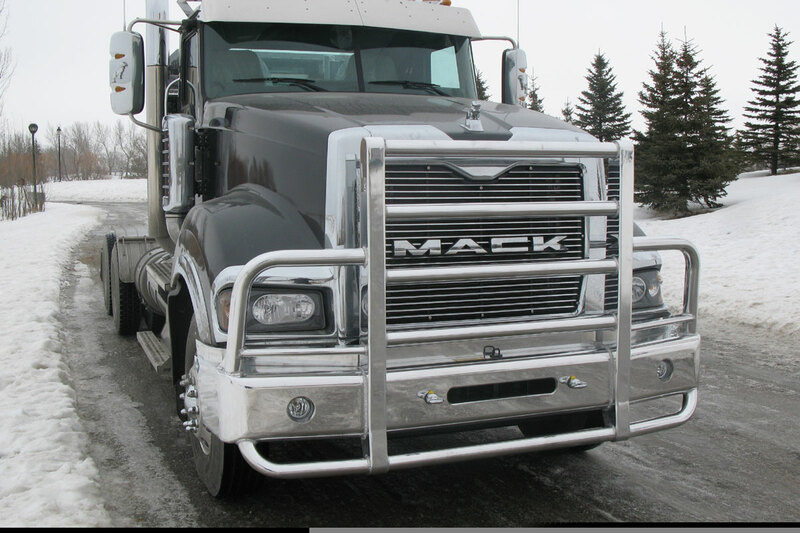 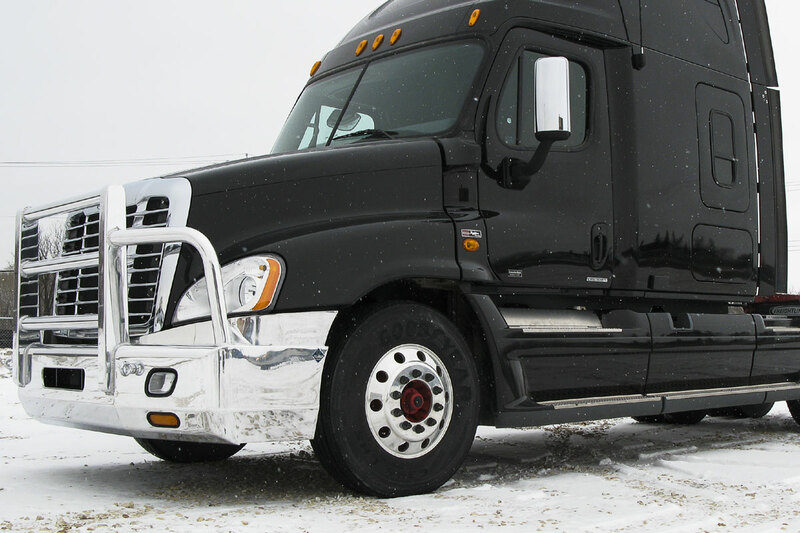 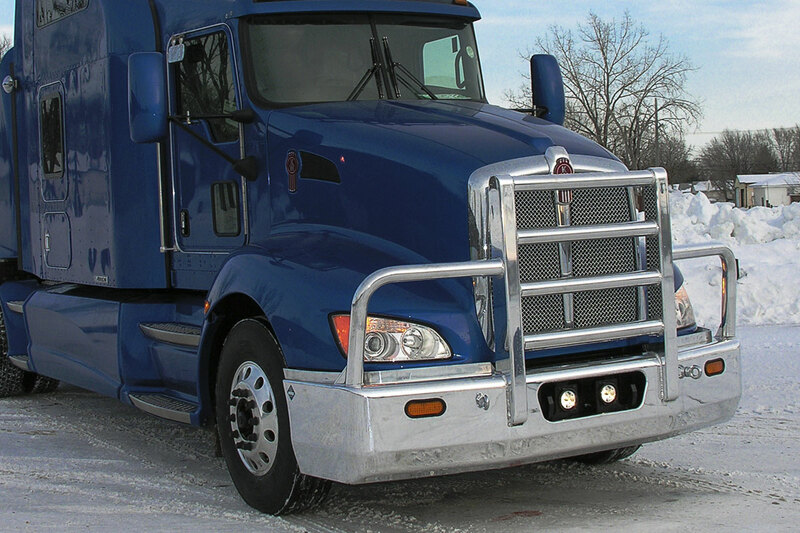 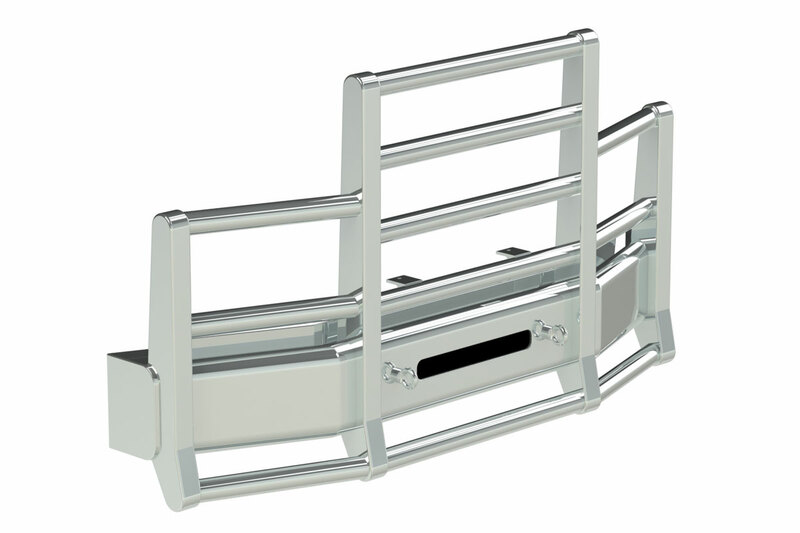 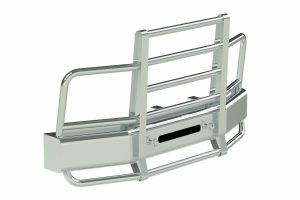 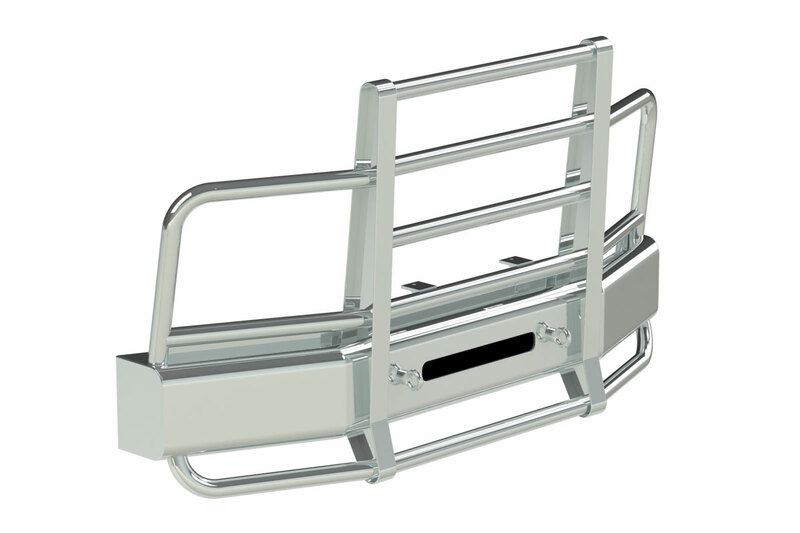 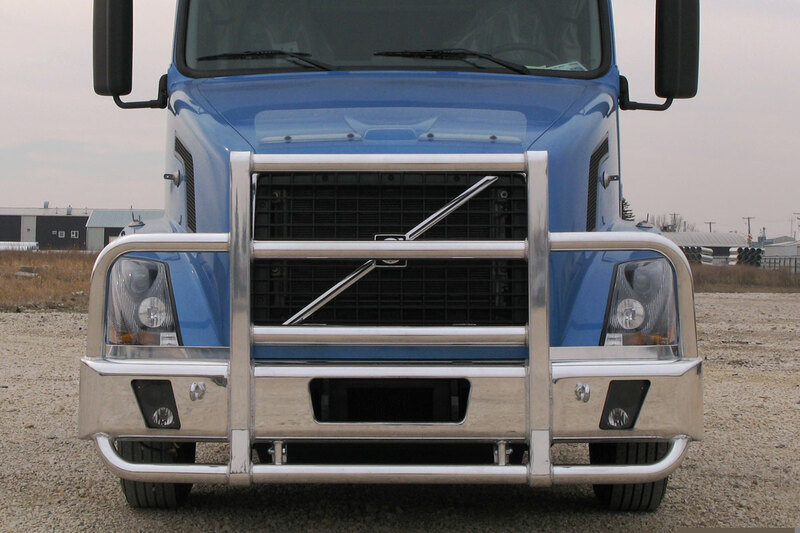 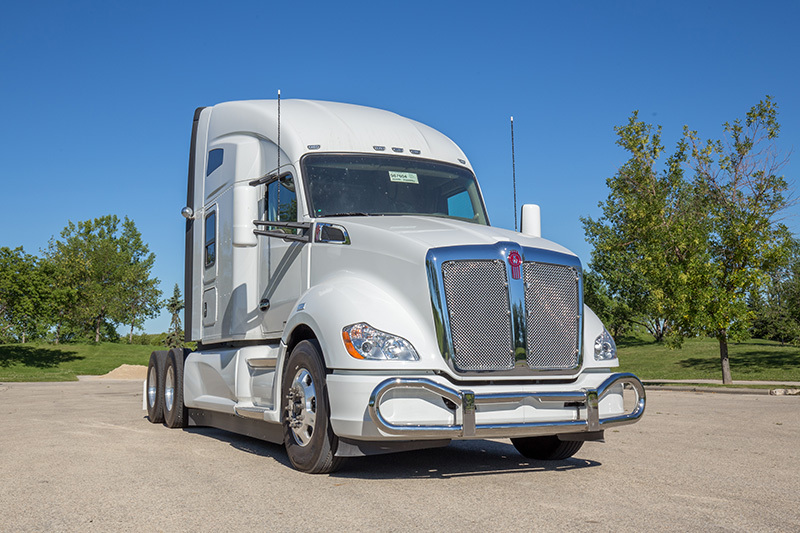 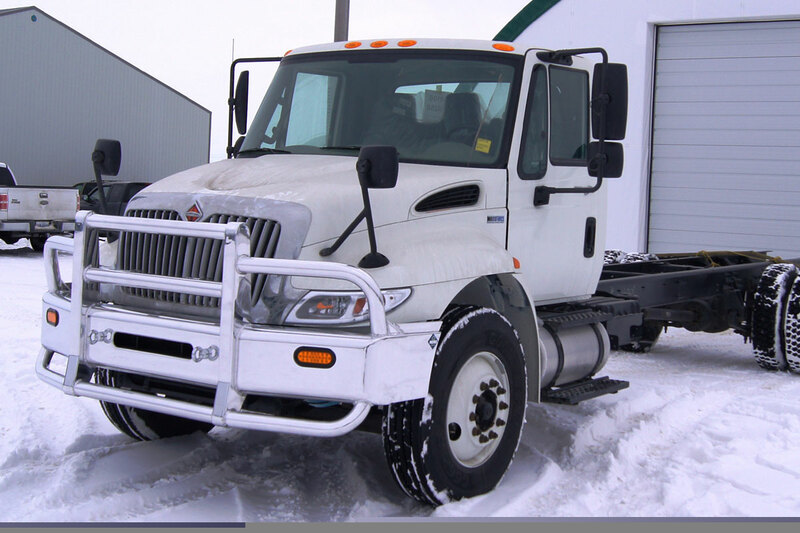 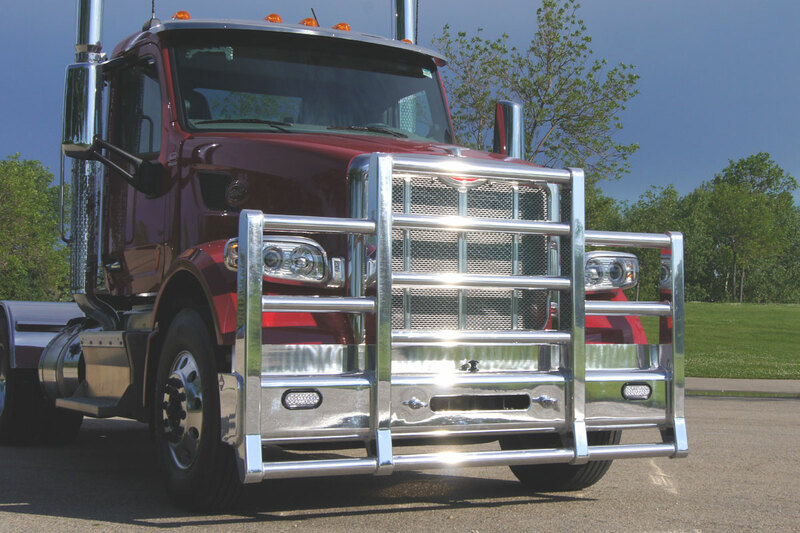 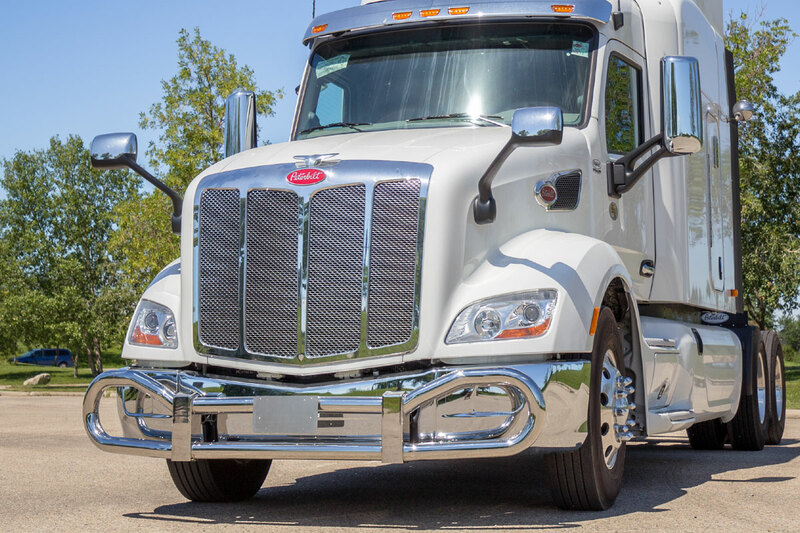 Due to the customization available on HERD Truck Guards, our improvements and innovations, photos may not represent “STANDARD” product. 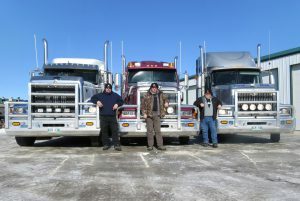 Super Road Train - Marc Springer of "Shipping Wars"
Todd, Arthur, Hugh and their HERD's from "Ice Road Truckers"
Peterbilt 379 with Road Train and row of signal lights.